Edgar Degas's (1834-1917) relentless experimentation with technical procedures is a hallmark of his lifelong desire to learn. The numerous iterations of compositions and poses suggest an intense self-discipline, as well as a refusal to accept any creative solution as definitive or finite. 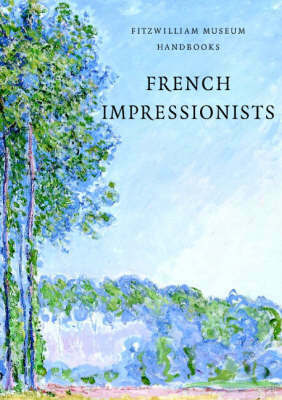 Published in the centenary year of the artist's death, this book presents an exceptional array of Degas's work, including paintings, drawings, pastels, etchings, monotypes, counter proofs, and sculpture, with approximately sixty key works from private and public collections in Europe and the United States, some of them published here for the first time. Shown together, the impressive works represent well over half a century of innovation and artistic production. Essays by leading Degas scholars and conservation scientists explore his practice and recurring themes of the human figure and landscape. 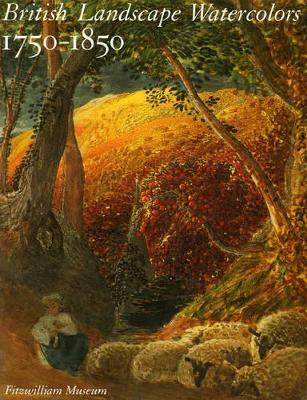 The book opens with a study of Degas's debt to the Old Masters, and it concludes with a consideration of his artistic legacy and his influence on leading artists of the 20th and 21st centuries, including Francis Bacon, Frank Auerbach, Ryan Gander, David Hockney, Howard Hodgkin, R. B. Kitaj, Pablo Picasso, and Walter Sickert. 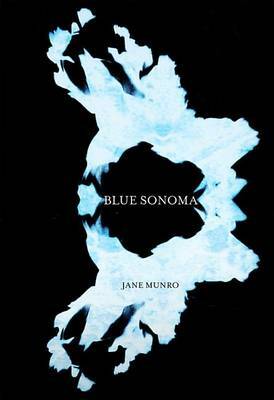 Buy Degas by Jane Munro from Australia's Online Independent Bookstore, Boomerang Books. 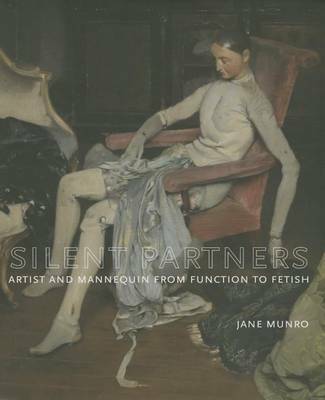 Jane Munro is keeper of paintings, drawings and prints at the Fitzwilliam Museum and Director of Studies in History of Art at Christ's College, both at the University of Cambridge.